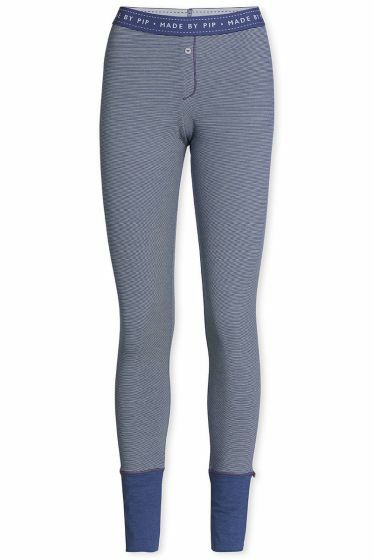 Our Bobs leggings are made of a soft, stretchy fabric with a lovely fit. 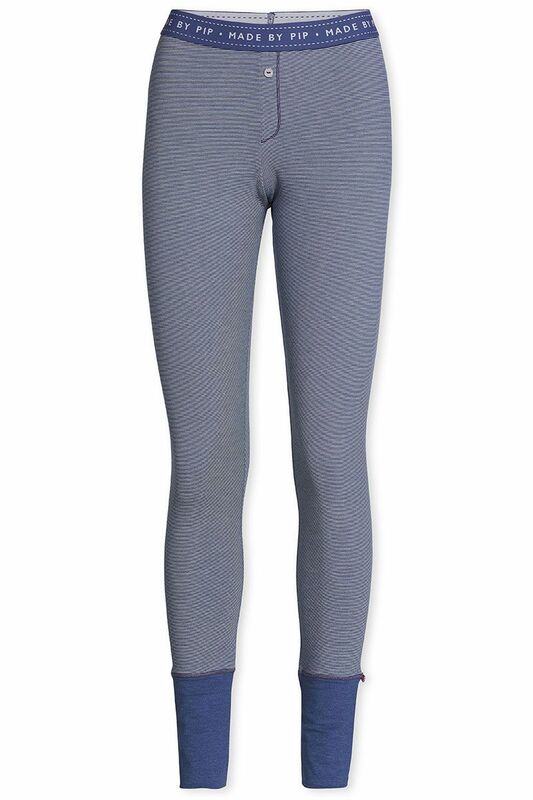 They have a subtle striped pattern and a sporty “Made by Pip” text on the elasticated waistband. The small button adds a lovely accent. Also available in dark pink and dark green. Great for mixing & matching with a top from the same collection.